Skinceuticals Retinol Face Cream Review (2018): Is It Safe To Use? Skinceuticals Retinol Face Cream Review: Does It Really Work? 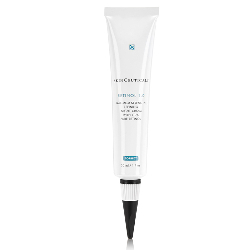 Skinceuticals retinol 1.0, US $78 for 30 ml, is a refining night cream that works by delivering retinol at a strength of 1.0 per cent to your skin. Conceptualized and setup by a team of scientists who once worked in leading skin cancer studies, Skinceuticals draws on a tradition of product formulation that has science and technology as its foundation. The company’s tagline reads, “Advanced skincare backed by science”. With every jar or bottle from Skinceuticals, you can be certain it has undergone rigorous R&D. This product works by delivering multi-tasking retinol to your skin to exfoliate and rid your skin of impurities as it simultaneously stimulates faster skin regeneration and renewal. 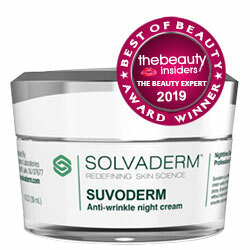 This product is infused with just the right amount of retinol that may work better for people who have more reactive and more sensitive skin than most people. 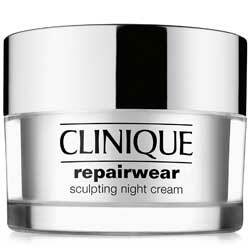 The formula is loaded with skin moisturizers and anti-inflammatories that help cancel out any form or degree of irritation that may be caused by retinol. This product is also loaded with antioxidant-rich plant extracts that help revitalize your skin and protect it from further damage. Skinceuticals retinol 1.0 is a product that needs to be gradually eased into your routine. Start by applying once or twice weekly as part of your evening routine. From there you can alternate nights or do less depending on how your skin reacts to the product. Layer with your creams after 30 minutes. Skinceuticals retinol 1.0 will give you the skin renewal you’ve been looking for, alright. However, retinol is not an ingredient that should be taken lightly. 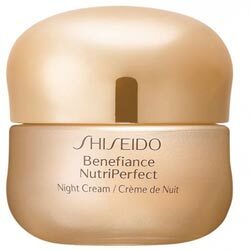 It’s only recommended for use on mature skin, and it’s not suitable for everyone, most especially if you have sensitive skin.